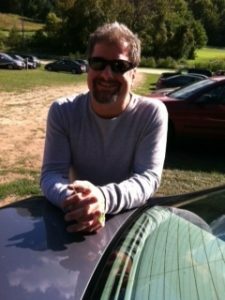 Congratulations to Senior Lecturer Peter Blewett (English) who was awarded a fellowship from the National Endowment for the Humanities to participate in the NEH Summer Institute on “The Book: Material Histories and Digital Futures” at Salt Lake Community College during June and July 2018. During the institute, Blewett produced “See Something? 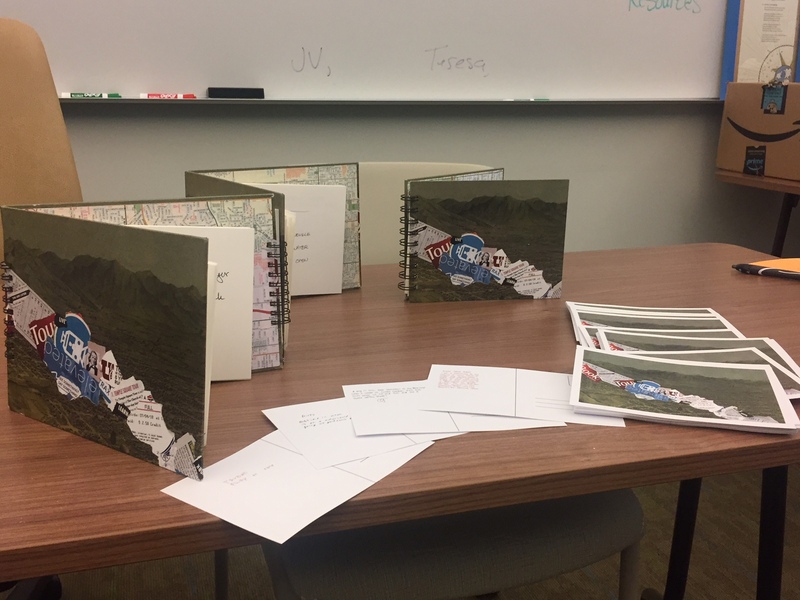 Say Something!,” an artist book that interrogates the tour book genre. “See Something? Say something!” was on exhibit at the Salt Lake Public Library from July through September 2018.